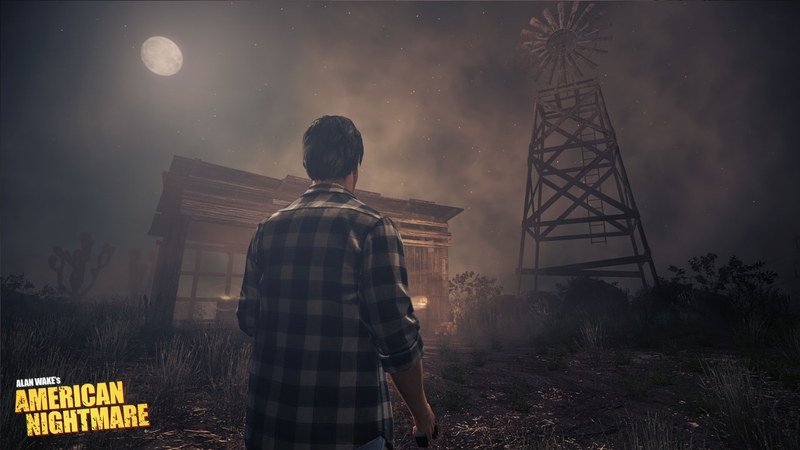 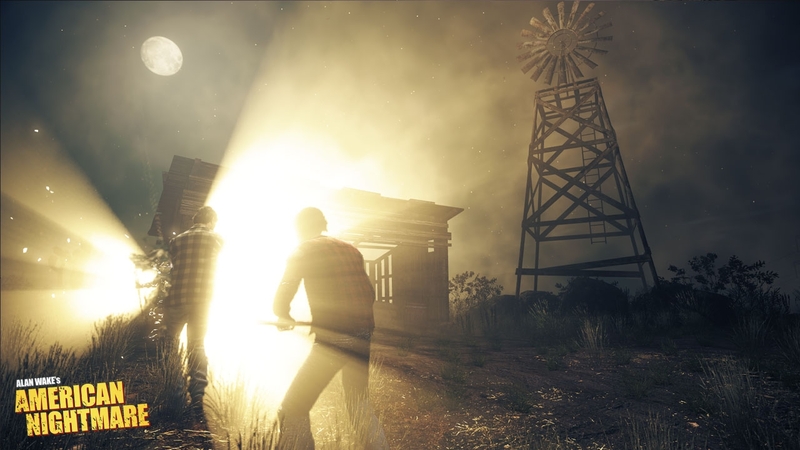 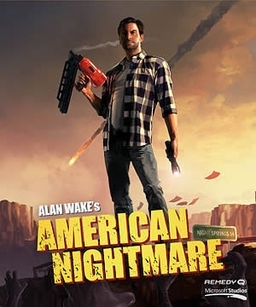 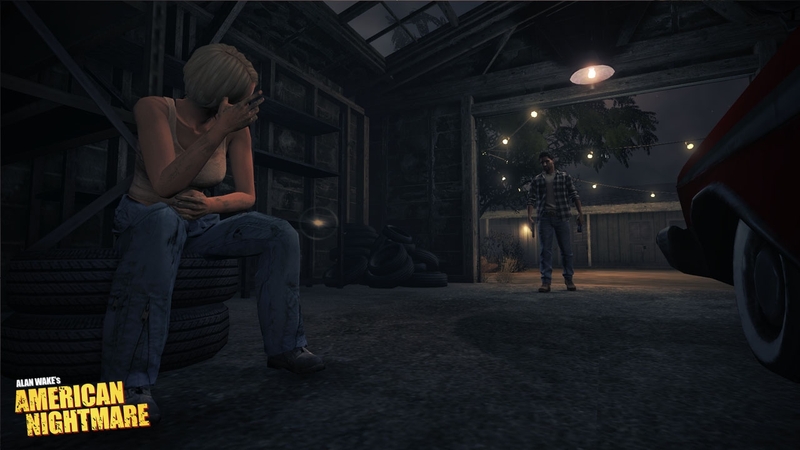 Alan Wake's American Nightmare PC Digital - CD Keys for Steam, Uplay, Origin and more! 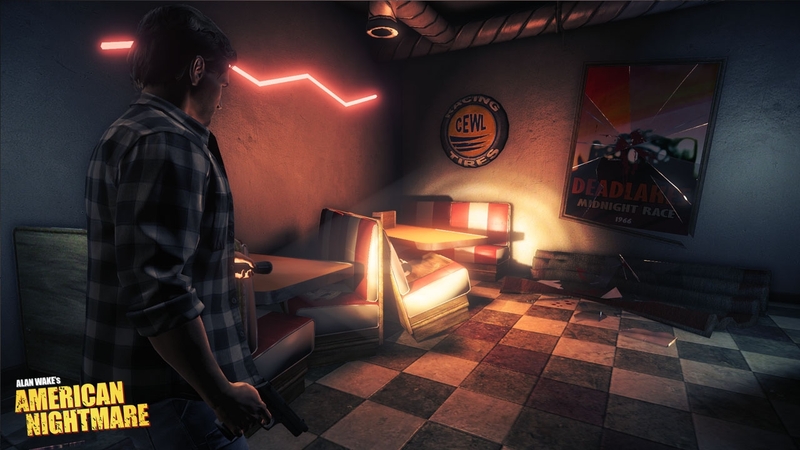 Legal notice: Copyright 2010 Remedy Entertainment Ltd. All Rights Reserved. 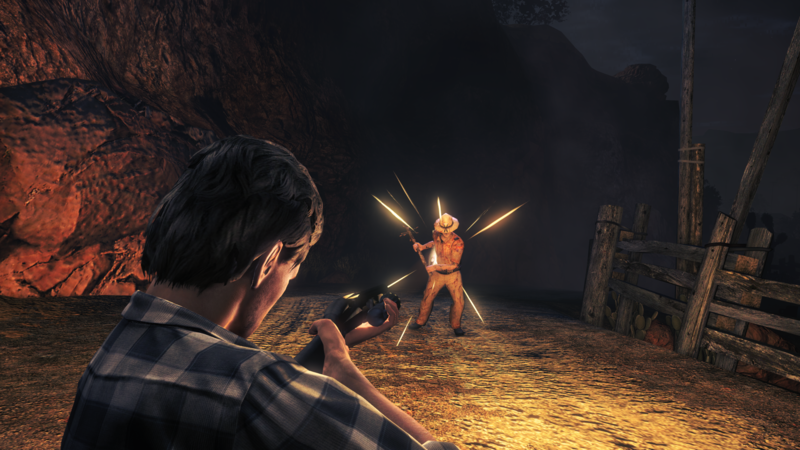 Alan Wake is a registered trademark of Remedy Entertainment Ltd.